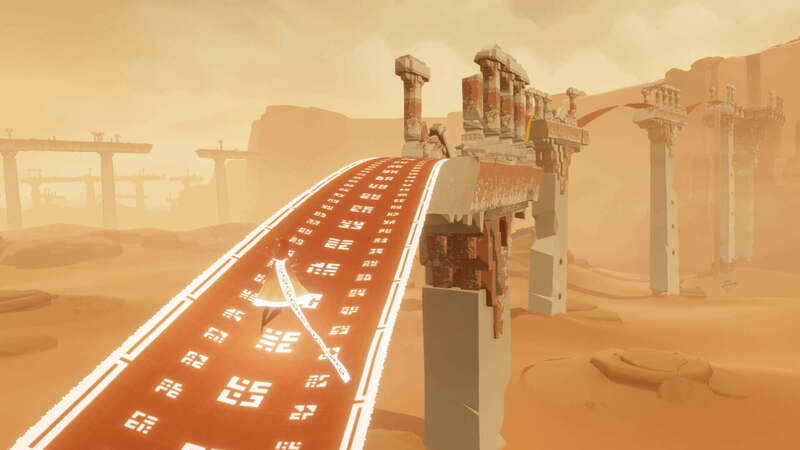 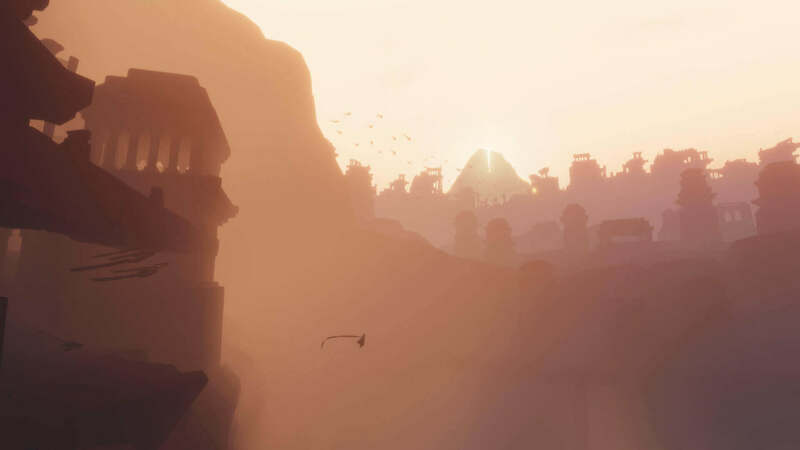 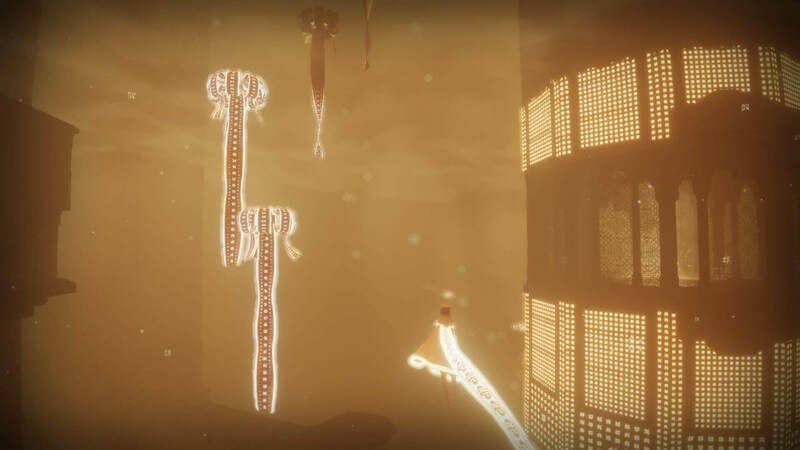 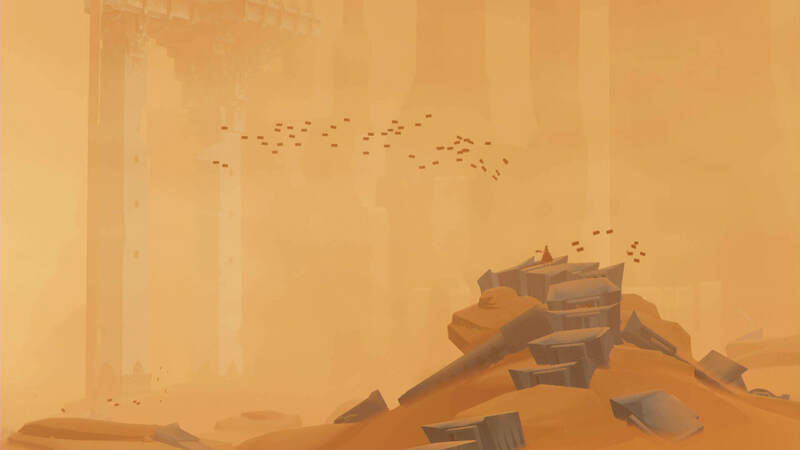 Explore the ancient, mysterious world of Journey as you soar above ruins and glide across sands to discover its secrets. 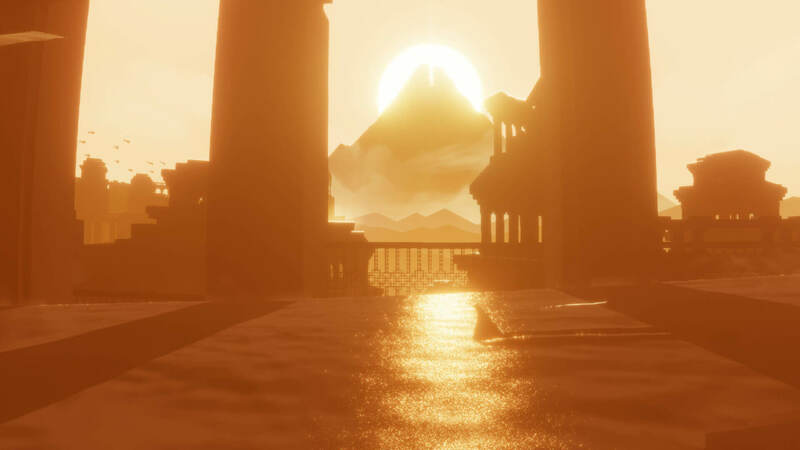 Play alone or in the company of a fellow traveler and explore its vast world together. 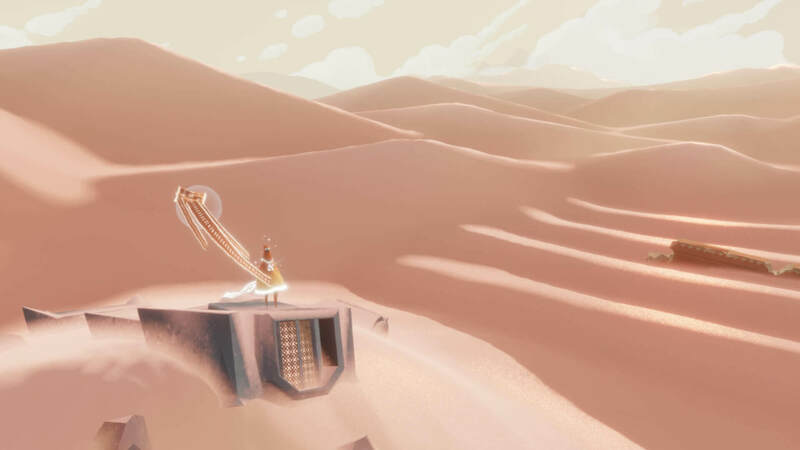 Featuring stunning visuals and a Grammy-nominated musical score, Journey delivers a breathtaking experience like no other. 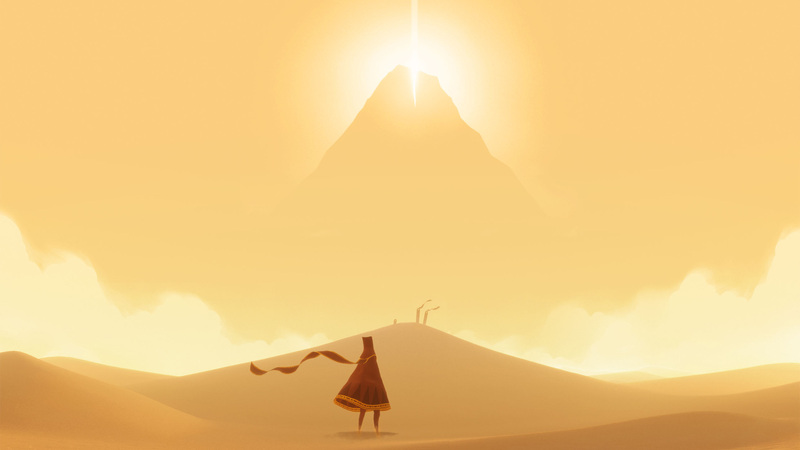 © 2012-2019 Sony Interactive Entertainment LLC. 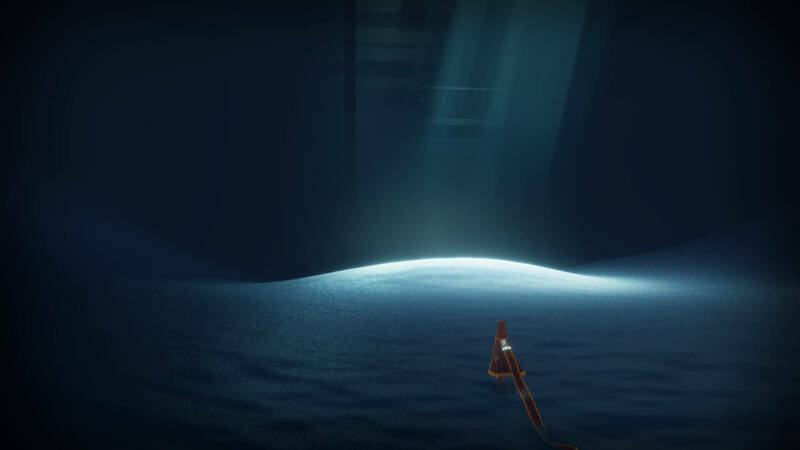 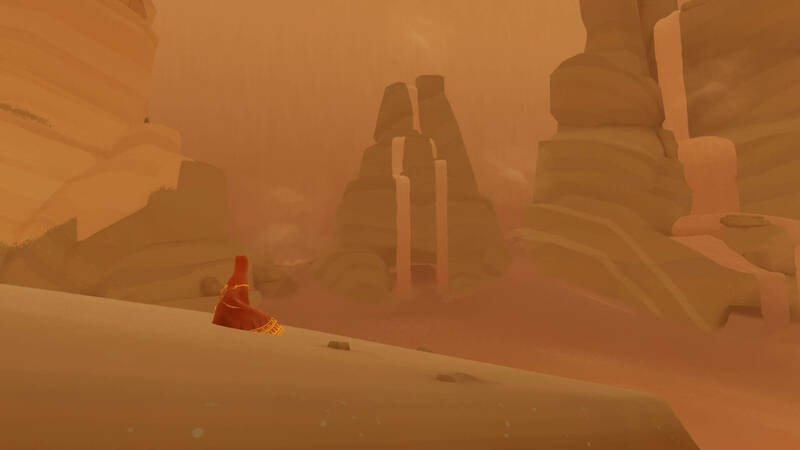 Journey is a trademark of Sony Interactive Entertainment LLC. 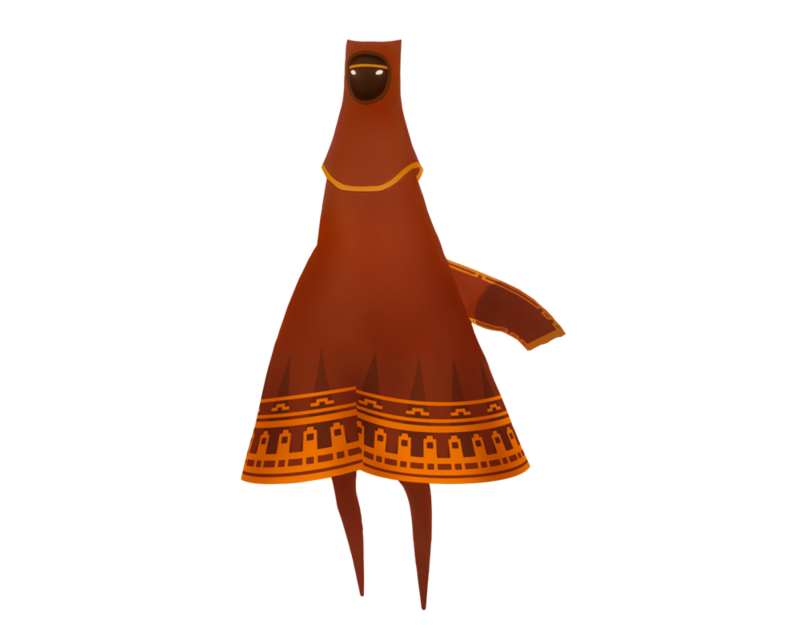 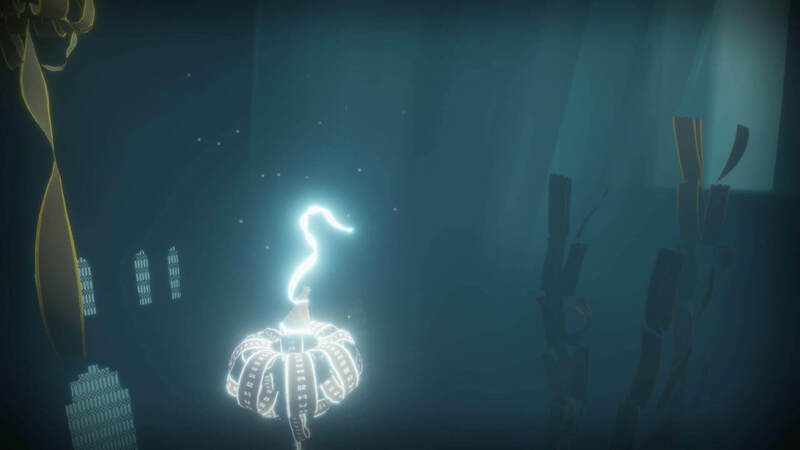 Developed by thatgamecompany.